wecycled – Machen wir gemeinsam die Welt ein bisschen kuscheliger. Let us make the world cosier. WECYCLED supports resource protection, fair working conditions and textile responsibility. Thank you for being a part of WECYCLED! Cotton yarn with a genuine added value. Natural, cosy, comfy: Cotton is nature’s best. Growing cotton requires a lot of work, careful handling and many valuable resources – above all land and water. 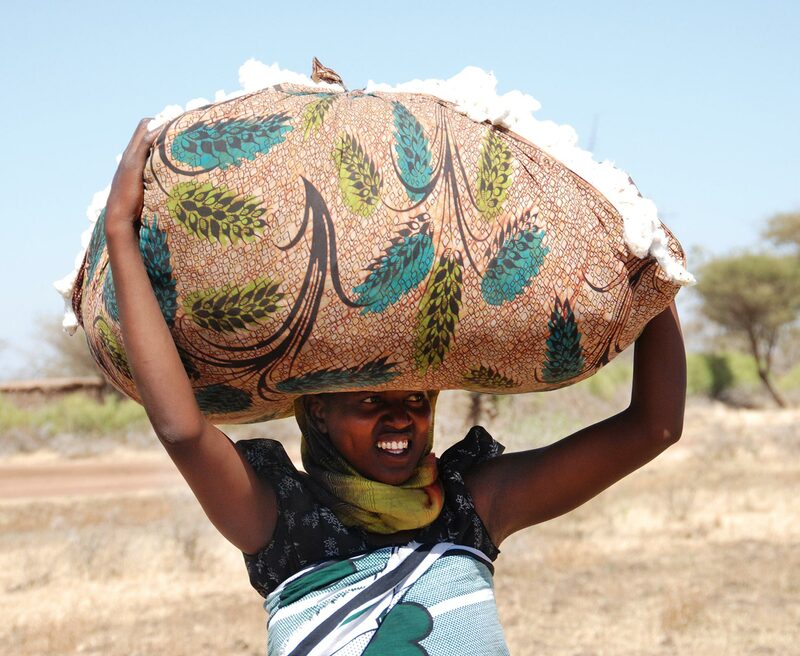 Did you know that around 15% of the valuable cotton does not even end up in the final product? Remains from the confection and remains from yarn on the cone are thrown away: Cotton in its best quality, unused and yet going to waste. WECYCLED stops this wastefulness: The WECYCLED-system enables us to use the precious raw material most efficiently in the process. And in the process, our system creates meaningful jobs for people with disabilities. in der Kategorie Innovative Prozesse/Verfahren! Wir Velener sind riesig stolz auf diese Auszeichnung! Stops wasting resources. 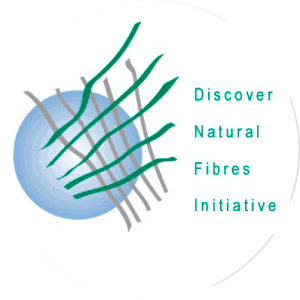 At last, thanks to WECYCLED all yarn and woven fabric waste can be put to a good use in the textile production. 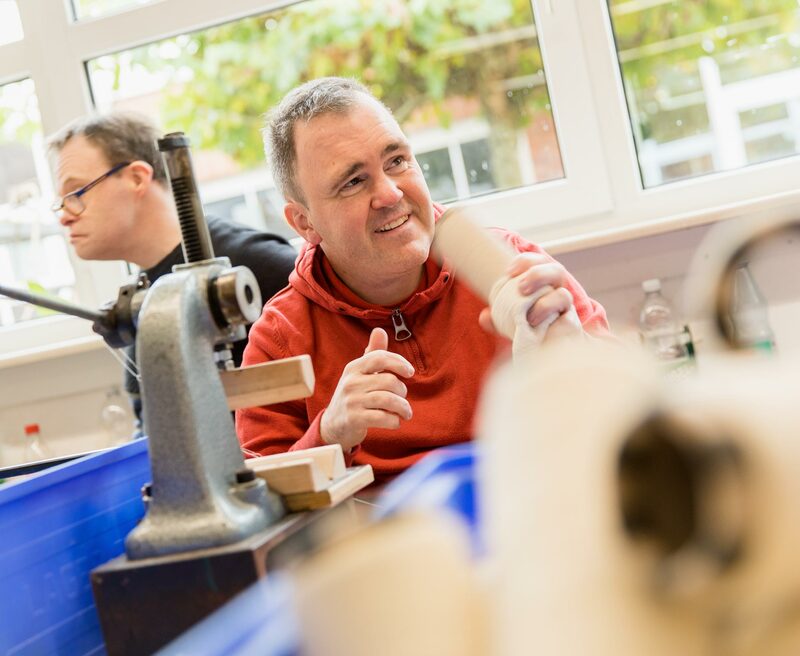 People in sheltered workshops, textile know how on high level, more German textile companies and of course you with your decision pro WECYCELD! Cotton waste will be collected and picked up. People with disabilities separate the remaining yarn from the paper cone. 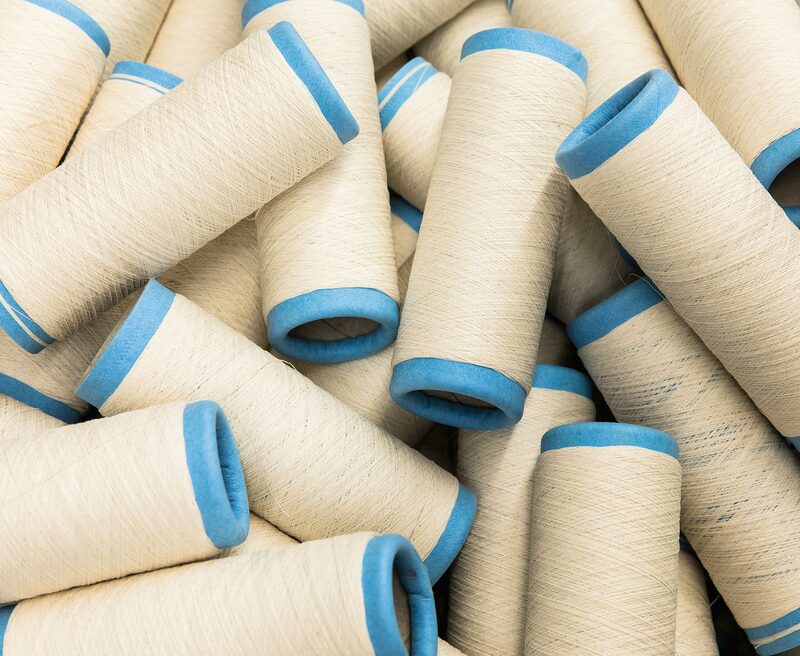 Yarn and woven fabric are separated into single fibres. The delivery to our partners starts the circle again. Why is unused cotton going to waste? Because recycling yarn- and woven fabric-waste is very tricky. 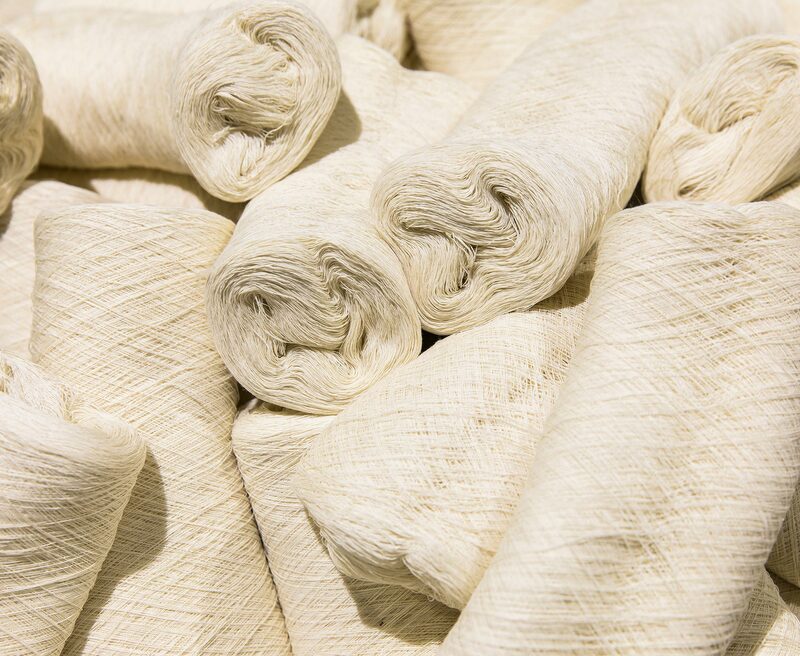 The recycled fibres are shorter than the fibres from the original cotton. To create new best-quality material you need years of experience, know-how and the latest technology. The price-pressure in the global market prevented any significant investment into this kind of innovation. But at Velener, we understand that progress needs intelligent solutions. 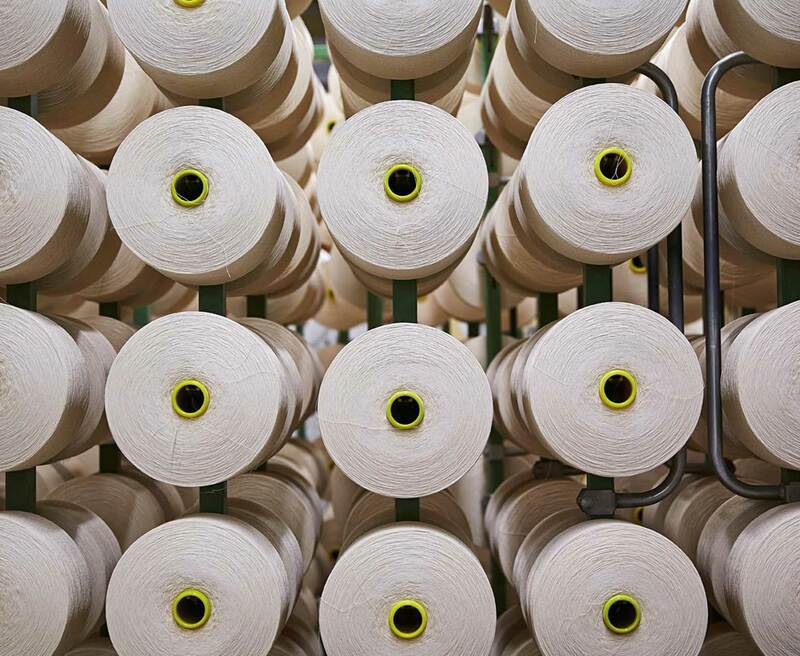 We focus on ecologically and environmentally friendly cotton production in our spinning and weaving plant. In our effective development for a no-waste cotton production, we present a product ready for the market. Together with our partners, we implemented the WECYCLED- system to create a cosier world now and in the future. 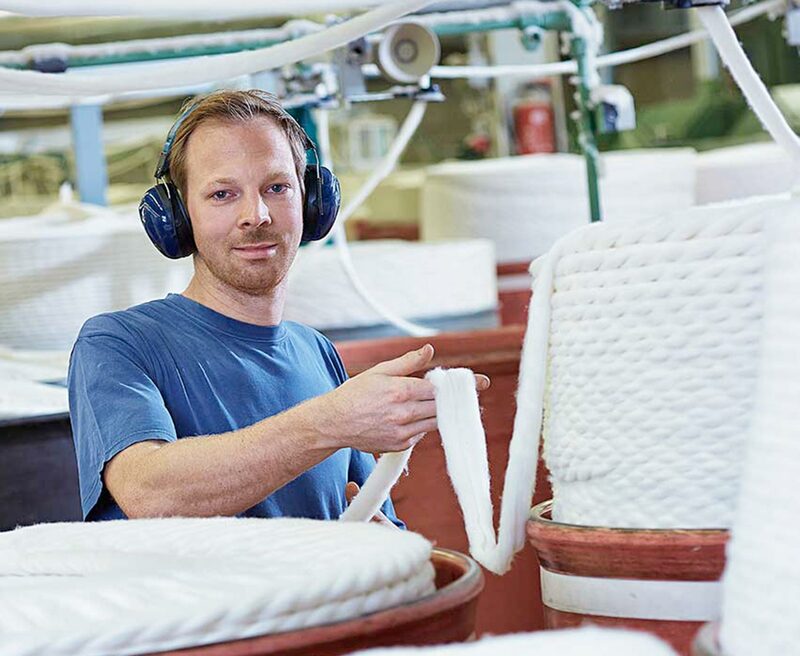 For global resources, for fair working conditions, for a better product and more responsibility in textiles.